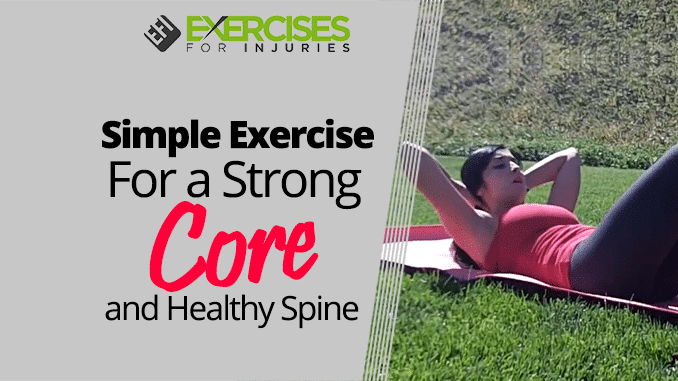 A simple core tip and exercise from Sylvia Favela to help strengthen your core. Hey guys, Sylvia here, with 360 Pilates. I have for you another move to help with a healthy spine. Now we think about a strong core, of you got to have some strong abs to help strengthen your back. I want to take one move which is the Core Lift and really focus in on this move because the stronger your core is the less likely you are going to have any issues with your lower back. 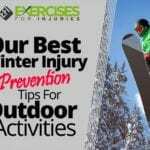 However, it’s not that you need hundreds and hundreds of sit-ups or crunches to do these which are much targeted moves. 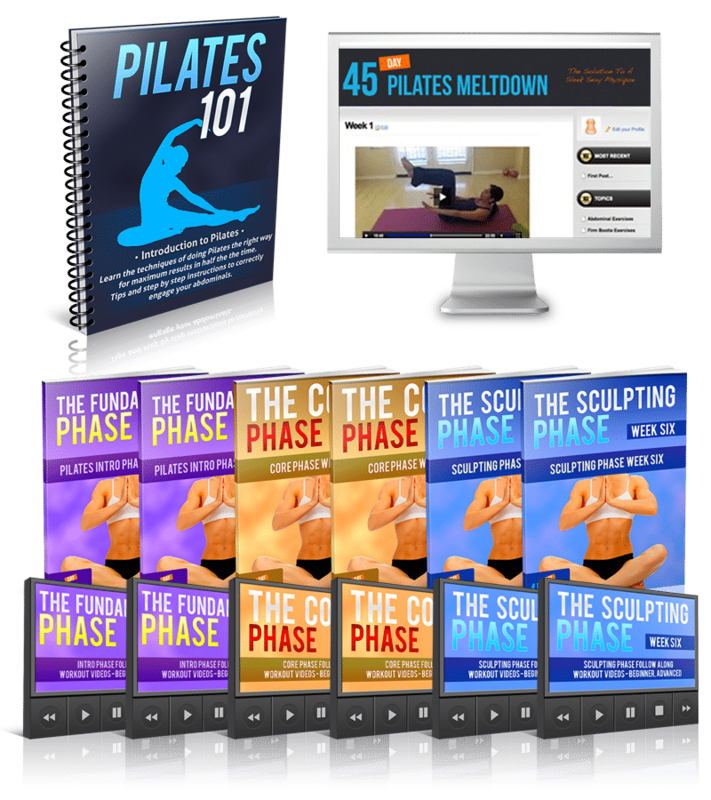 And the thing with Pilates and doing this particular move is keeping your posture in alignment and keeping your spine in alignment. I am going to lie down. You can lie down on a mat. I am outdoors today because it is a beautiful day. You are going to keep your feet flat, you are going to interlace your hands behind your head and do not use your fingertips. So you are really going to think about interlacing your hands behind your head and then you are going to inhale to breathe in and then you exhale and lift up. As you exhale lift up, you want to think about your spine. You want to keep it long, you don’t want to tuck your chin down because that is going to put too much pressure on your neck and that is going to force your hips to kind of tuck up. You want to keep them down. You are going to inhale and exhale lift up. You really want to focus on where your spine is as you are coming up and down. As you are doing this, you want to keep your pelvis perfectly still and keep the abs pulling in the entire time. A lot of times what happens with lifts this way is that you are pulling on the back of your neck and you are pulling on your hip flexors so it looks like more of a wave. You want to keep your body nice and still. You want to move through each motion, inhale back and exhale lift up. That is really this movement on the Core Lift — What you really want to think about doing is controlling the movement. It doesn’t seem like a whole lot and it doesn’t seem like a very big movement, and you are right it is not. It is a very controlled move because you are cradling your head with your hands so you use hands as a basket. Your thumbs are right at the base of your neck to help because you don’t want to put any pressure in your neck. The more pressure you are applying on your neck and on your shoulders is just going to be way too much pressure on the spine. So you really want to focus on letting your head lie heavy on your hands as you lift up. It is not the quantity of this particular move it is the quality of these moves. What you want to focus on is doing about 10 of these movements at the beginning. We are going to go ahead and I will give you a write up right underneath this video so that way you can practice this and the more that you practice, you are going to feel deeper and deeper control in your core in those transversus abdominals and you are going to feel your back and your spine almost improved and linked in. I know that may seem odd but you will see. This is Sylvia from 360 Pilates and I hope you enjoyed that workout. What is the Best Exercise for the Subscapularis?